It’s that time of the year again! The season of league sailing kicks off and Russia holds the first regatta of the year in Sochi. From Friday to Sunday the Russian clubs sail against each other at the port of Sochi. 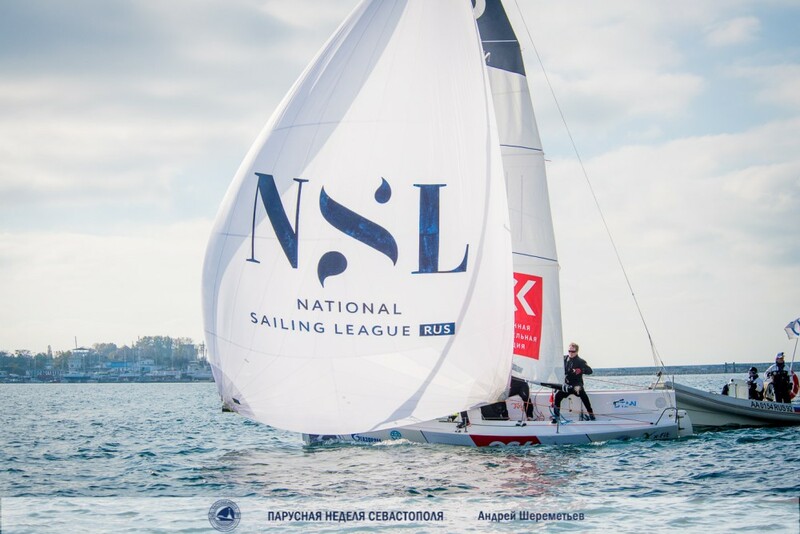 In five acts over the season and one big final in Kaliningrad in early August the Russian teams compete to qualify for SAILING Champions League 2020. We are curious to see who will leave the water as the champion in the end and thus qualify not only for SCL but also for the Nord Stream Race. As the defending champion for Russia this year the Leviathan Sailing Team will compete in the two-week regatta across the Baltic Sea. Visit the website of the Russian Sailing League here for more information.